I discovered The Sales Lion about a year ago and have been a huge fan of Marcus Sheridan since that day. I joke and call it “drinking the Sales Lion kool-aid.” Do I agree with everything he says? No. However, I have a lot of respect for the man for many reasons. One of those reasons is his passion for inbound and content marketing. 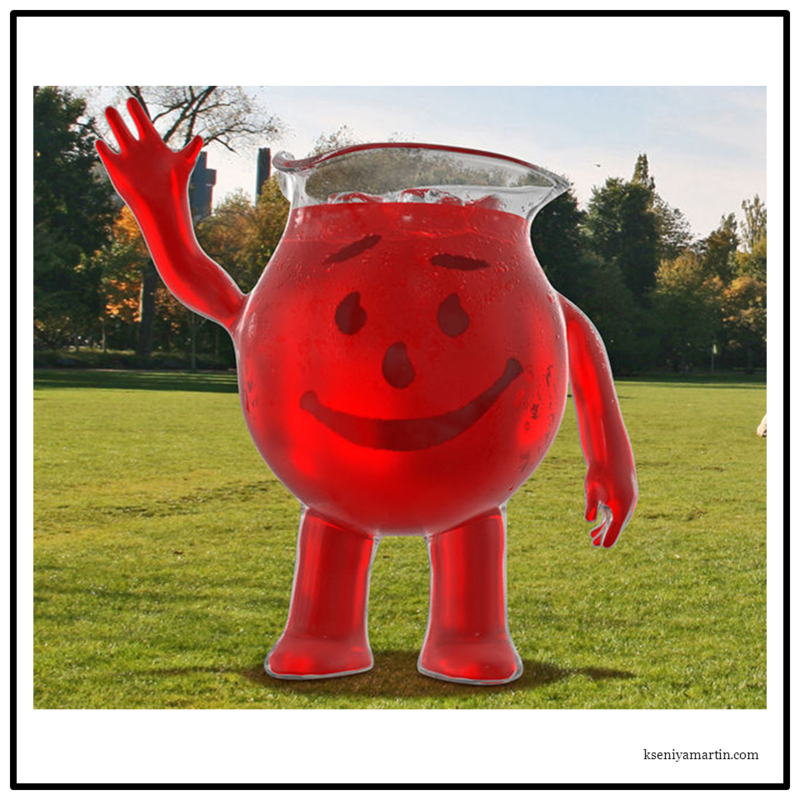 "Drinking the Kool-Aid" means wholeheartedly believing in something. In his latest post, The Reality as to Why Most Big Brands Stink at Content Marketing, Marcus writes about big brands not taking the opportunity to teach. This ties in perfectly with the three main pillars of the Challenger Sale (my other favorite flavor of kool-aid): teach, tailor, and take control. According to CEB and The Challenger Sales, our customers are 57% of the way through the buying cycle before they reach out to a supplier for an RFP or a price quote. And what have they been doing for that 57% of the process? Learning everything that they can online about a problem or a need that they have. If you’re not there to educate your current and future customer, someone else is. Brands and companies that are part of the learning (teaching) party achieve their highest sales potential and experience an increase in their brand value. They’re earning trust and creating awareness. And most importantly, they’re not blatantly selling. Unfortunately, most companies (both large and small) are not teaching their customers and irritating them with useless information. You’re wasting everyone’s time if you’re not teaching via social networks, your websites, and blogs. So how do you teach and create a higher brand value? Inbound marketing and creating AWESOME content that educates your customers. Tailor the content to different buyer personas, teach the customers through content, and lead (take control of) the customer through the buying process. Make it easy for them to purchase from you when they are ready. Stop talking at your customer and start talking with your customers.